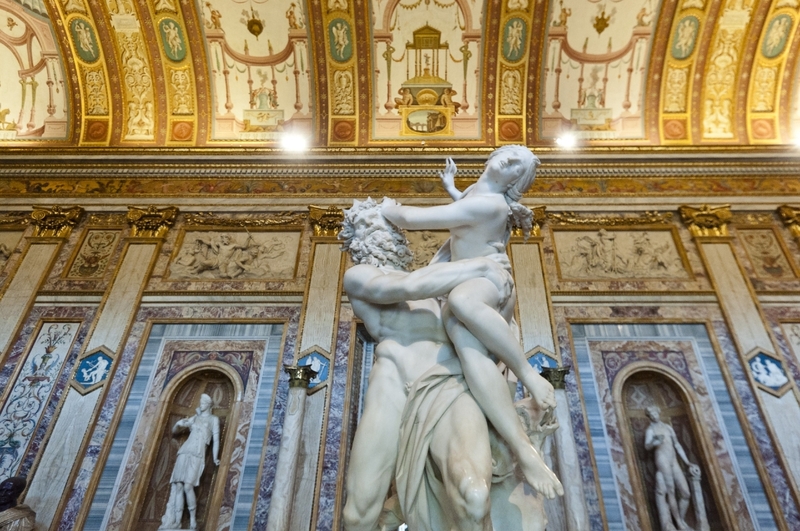 Enjoy a visit to one of the most precious pearls of Rome’s art! 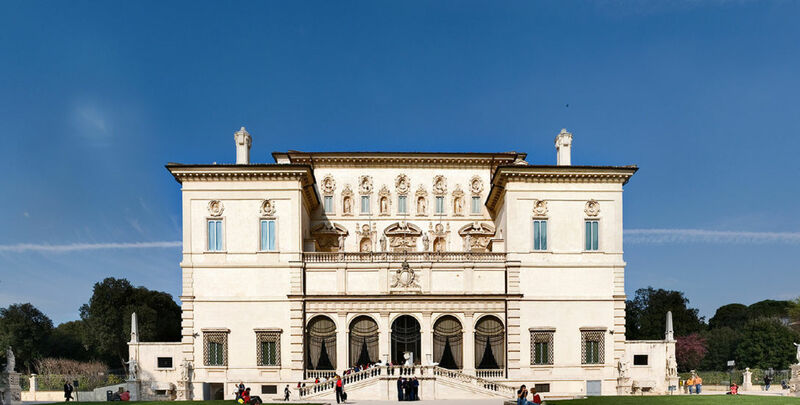 The Borghese Gallery, set in the lovely surroundings of the Villa Borghese, holds treasures which are not typically seen during regular tours. Your private guide, will meet you at the Gallery and will be proud to show you these hidden masterpieces!